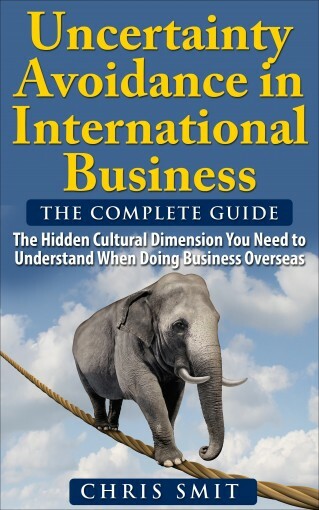 Uncertainty Avoidance in International Business: The Hidden Cultural Dimension You Need to Understand When Doing Business Overseas by Chris Smit Msc. I’ve been consulting with organizations who operate internationally for the last 20 years. Part of this consulting is educating people about cultural differences. Part of those cultural differences is a dimension of culture called Uncertainty Avoidance. Time and again people to whom I explain this dimension find it very difficult to understand. Typically because it deals with rules. And when we think of rules, most of us think of “official” and “formal” rules, like the maximum speed on the highway for instance or the book of law. But in any given society, the majority of the rules are not official or regulated by law so to speak. For instance, wearing of a tie when you go to work is not official in terms of the law. The shaking hands that some cultures do when people meet is not official. The ordering, opening, pouring, and tasting of a bottle of wine is not an official rule. In other words, most rules that we have in our society are unofficial (do we kiss, bow or shake hands?). Meaning that if you don’t follow that rule, you won’t go to jail for it, and you won’t get fined by the police. The only thing that happens is that people from the culture where this “rule” should be followed will wonder why you’re not following that “rule”. I wrote this book to better explain this cultural dimension, because I think it is one of the more hidden factors of culture when we’re dealing with different cultures and working internationally. Plus it not only covers official and unofficial rules & regulations. There is much more to it. 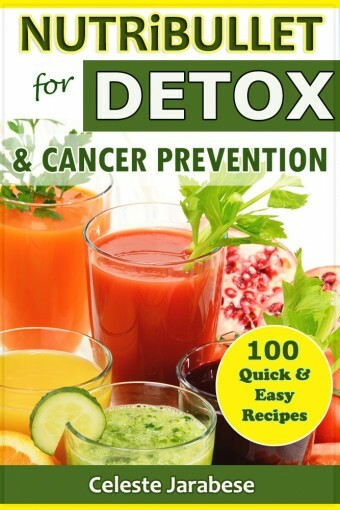 This book is a part of a series of NUTRiBULLET recipe book which focuses on Detoxification or the removal of toxins from the body. We all know that it is very important to regularly cleanse our system so as not to burden our body organs and also for them to function well. The recipes included here are highly nutritious and rich in antioxidants because they call for fresh fruits and vegetables as main ingredients. They will not only help you in cleansing your body but can also help you fight cancer and other chronic degenerative diseases. 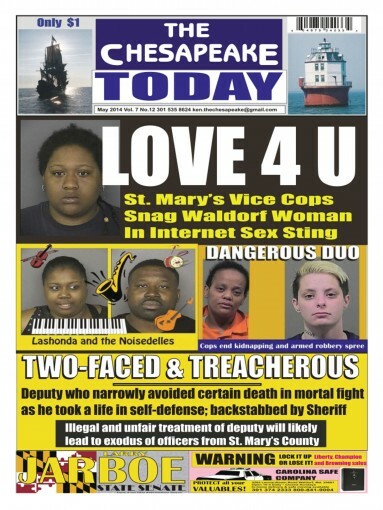 All crime all the time in Delaware, Maryland and Virginia. A GUT FEELING. 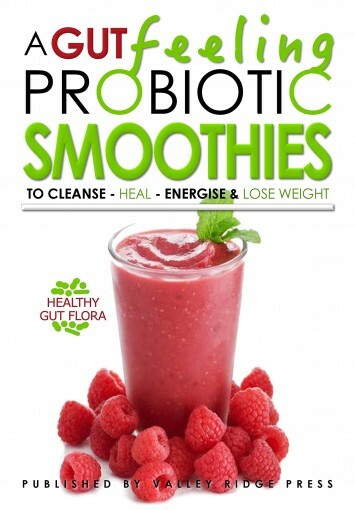 PROBIOTIC SMOOTHIES TO CLEANSE-HEAL-ENERGISE & LOSE WEIGHT. THIS BOOK IS A MUST HAVE FOR ANYONE WHO OWNS A BLENDER!!! Our gut has an exponential significant effect on the rest of our body, from regulating our hormones, protecting over 75% of our immune system, to communicating chemical messages between our brain’s central nervous system through our gut’s enteric nervous system… Oliver Michaels shares his research and over 100 Smoothie recipes that will have a dramatic effect on your health…. OMG! Are you in for a treat? 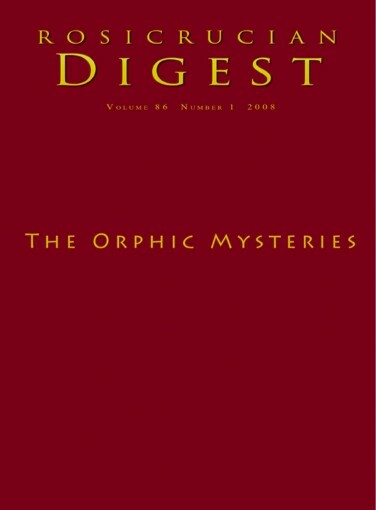 The author Oliver Michaels takes us on his investigative journey for a healthier diet. His path driven through research has led him to the overwhelming evidence of maintaining our gut health and how this affects our physical, mental health and wellness. YOU will discover how to make healthy delicious drinks that are charged with Superfoods-Prebiotics and Probiotics. Why we need to cleanse by focusing on gut health. Take the self-test quiz, Do I need to cleanse?. Discover The Top 10 power foods for your blender. How to start a 3 or 10 day cleanse with day by day recipes, including a FULL shopping list of all your ingredients. 100+ further delicious recipes for healthy Smoothies, targeting every aspect of your health. Smoothies are one of the best ways for us to rapidly digest pro & prebiotics into our gut. Why? Smoothies are loaded with fibers and using the probiotic smoothie recipes we load these superfood-loaded fibers with probiotics and prebiotics. These are ingested then benefit our digestion by introducing the healthy bacteria, vitamins, minerals and phytonutrients. Without the friendly bacteria patrolling our gut, a band of bad bacteria (yeast, parasites, viruses, and harmful microbes) muscle in and rapidly multiply to absorb all the nutrients for themselves. Your body now try’s to compensate this, sending messages from your gut to your brain (“The enteric nervous system” is located in the sheaths of tissue lining the stomach, small intestine and colon) in need of nutrients from the foods that have been robbed by the bad bacteria. This keeps you hungry and continually eating in the hope that nutrients will eventually be consumed and absorbed by your gut digestion. The bad bacteria’s now start to create toxins as they metabolize on the nutrients and good bacteria. 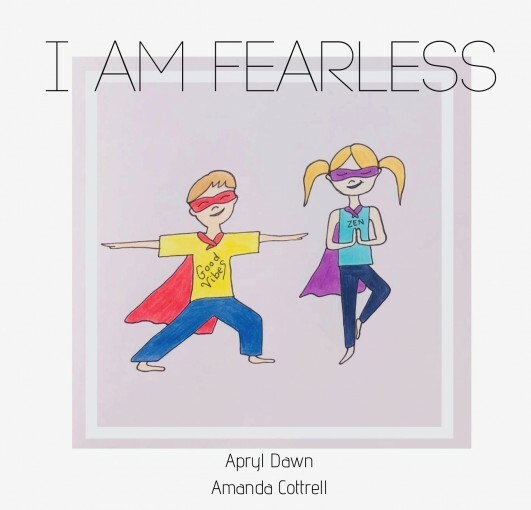 They cause a condition called… download a FREE SAMPLE NOW! 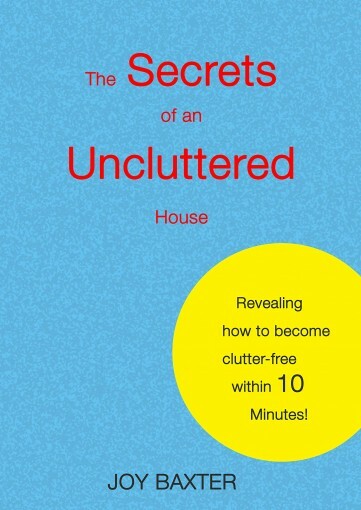 Scroll up Click Buy NOW and discover A GUT FEELING. PROBIOTIC SMOOTHIES. 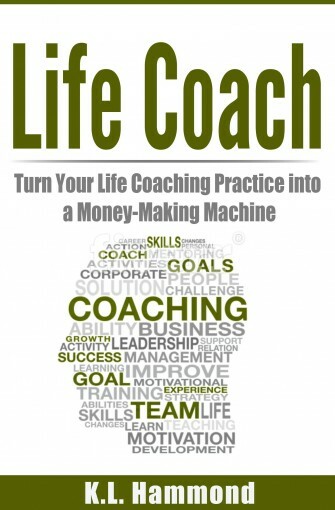 Turn Your Life Coaching Practice into a Money-Making MachineLife Coach: Turn Your Life Coaching Practice into a Money-Making Machine is the book that your life coaching practice needs to truly find financial success in today’s business environment. There is so much advice for life coaches out there on connecting with their clients and finding themselves, which is a necessary foundation for any life coach. 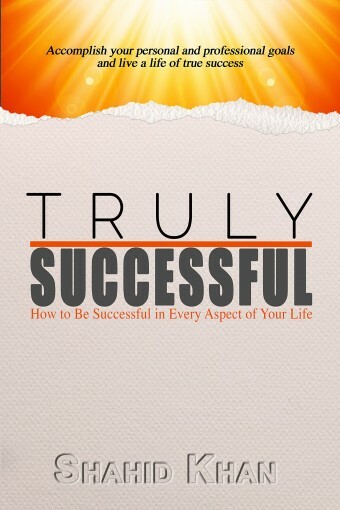 However, what most life coaches lack is the ability to turn all that life coaching expertise into a truly profitable business.This book will dive deep into the strategy, tips, and tactics that will help you figure out exactly how to make money off doing what you do best as a qualified and talented life coach. In here you will find tons of great ways to make money, including the following:-How to identify and attract customers who are not only able to pay but happy to pay as well as how to tell when a client is just wasting your time.-Multiple different ways you can monetize your life coaching including specific actionable advice on eBooks, blog posts, webinars, and courses.-How to maintain and establish a web presence including how to build and structure a site, and what social media channels are worth pursuing.-The premium mindset you will need to find financial success as a life coach in this environment.-Why giving away material and knowledge for free actually increases the likelihood, you will make big bucks life coaching.-One audience you haven’t considered selling life coaching services to, but really should.All of the above is included in detail in this book, and more! This book is full of proven step by step strategies and tips that will leave you with precise actions you can take to start immediately positioning your life coaching business as a premium and ultimately profitable one. If you are even considering being a professional life coach, the business and marketing skills and mindsets inside are absolutely fundamental. 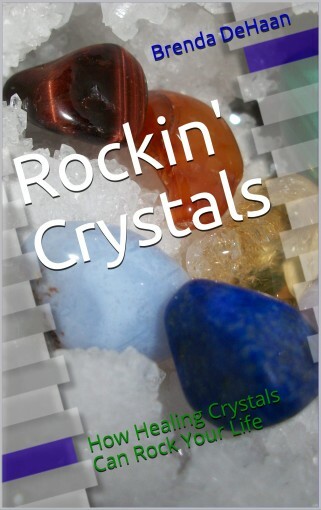 Start reading now so you can make real money as a life coach tomorrow!